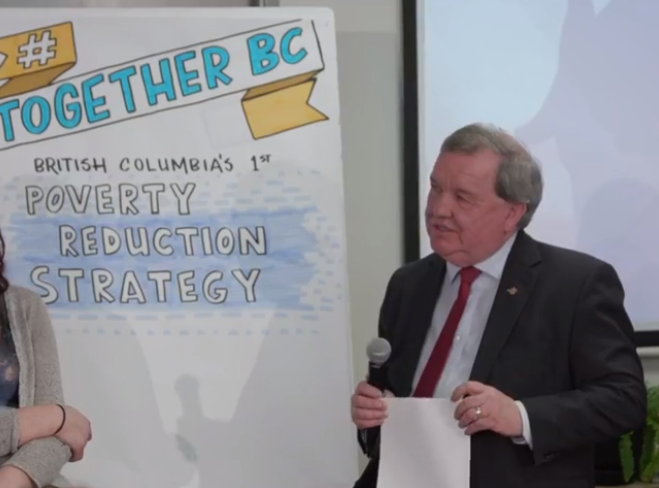 The province has put a name to the poverty reduction strategy that aims to lift 140,000 people out of poverty. 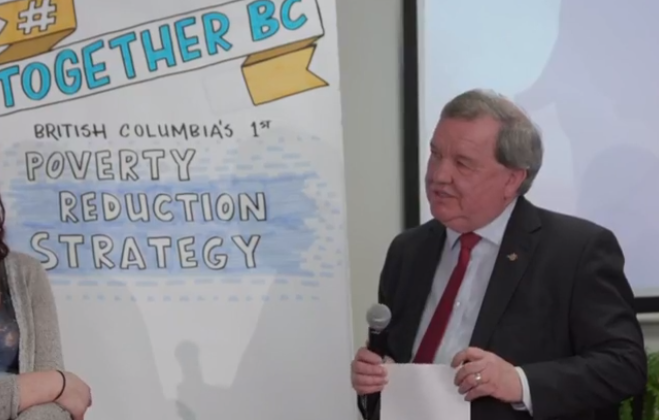 Minister of Social Development and Poverty Reduction, Shane Simpson said Together B.C. will help reduce overall poverty in the province by 25 per cent, and cut child poverty in half, over the next five years. Adrienne Montani, of First Call B.C., a child, and youth advocacy group, said the plan, much of which has been rolled out already is a good step in the right direction. Together B.C. 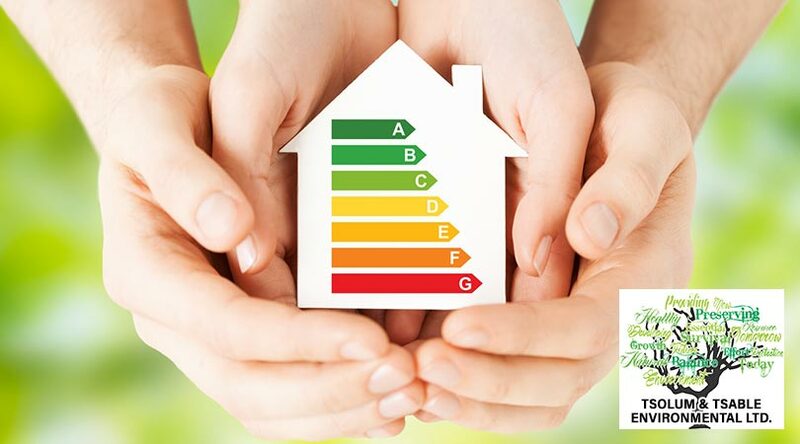 consists of five main elements at this time. The new B.C. Child Opportunity Benefit, increases to the minimum wage, more affordable child care, income assistance, and disability assistance rate increases, and leveraging federal initiatives and supports including those for affordable housing. In the last Child Poverty Report card, on the Sunshine Coast, 1,100 children were reported to be living in poverty, or close to one in four.